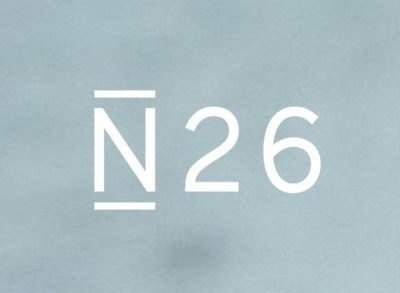 Berlin, Germany-based mobile banking app Number26 has rebranded as N26. The venture capital backed company has also received a full German banking license by the Federal Financial Supervisory Authority (BaFin) and the European Central Bank to conduct operations across Europe. 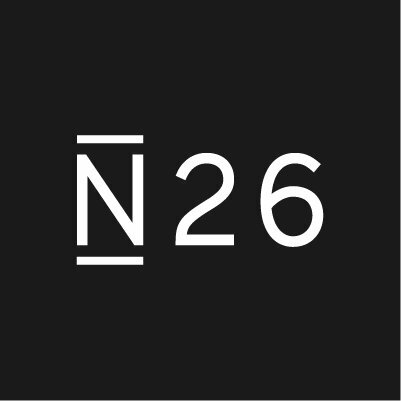 By combining an app design, personalized accounts, real-time banking, and innovative products such as CASH26 (cash withdrawals at retailers) and MoneyBeam (money transfers via SMS or email in a few seconds), N26 has attracted a base of more than 200.000 customers in Austria, France, Germany, Greece, Ireland, Italy, Slovakia and Spain since January 2015. A series of innovations, including real-time credit, increased security through artificial intelligence, and expense sharing, will ne added in the next 12 months. Led by Valentin Stalf, founder and CEO of N26, Maximilian Tayenthal, founder and CFO of N26, Matthias Oetken, CFO/CRO of N26 Bank, Christian Rebernik, CTO of N26, Markus Gunter, CEO of N26 Bank, the company currently employs 140 people. 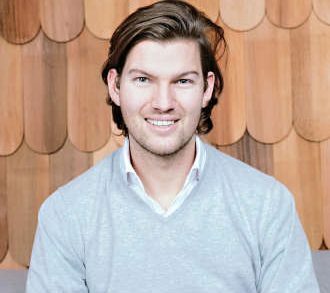 In June 2016, N26 raised $40m in Series B funding and received an approx. €700k subsidy from the Pro FIT projectfinancing program of the Investitionsbank Berlin (IBB) for the development of fraud prevention systems. Investors include Li Ka-Shing’s Horizons Ventures, Battery Ventures and Peter Thiel’s Valar Ventures, EarlyBird Ventures, Redalpine Ventures, and Axel Springer Plug&Play, amongst others. N26 is available for Android, iOS, and desktop.